Much to celebrate at Westholme on A Level Results morning! Westholme Principal, Mrs Lillian Croston and all the staff team are delighted with the performance of this year’s A level cohort. Westholme students have again excelled in their Advanced level performances and successfully gained their places in the top universities. 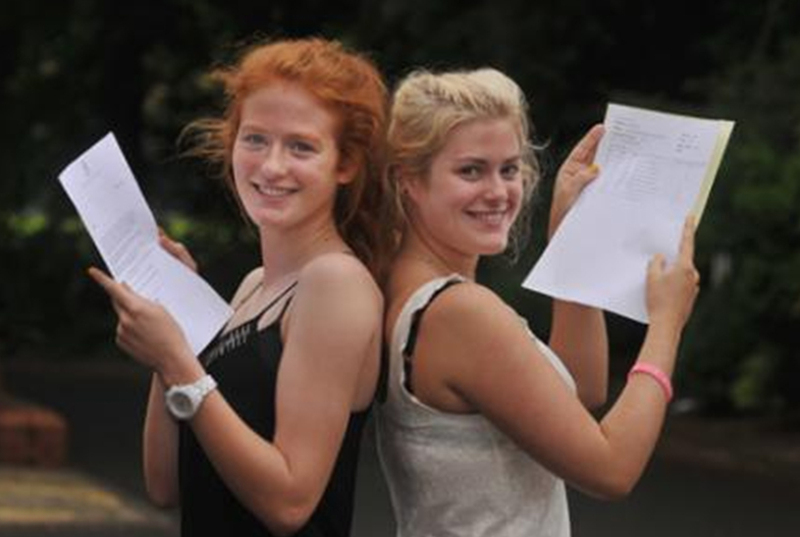 Two students have been assured places at Oxford and Cambridge. 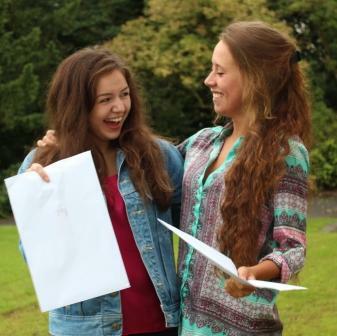 Sophie Ward, Deputy Head Girl, will study at Queen’s College, Oxford reading Biomedical Sciences, whilst just as impressively, Emily Richardson is set to join Emmanuel, Cambridge reading Geography. We are delighted that their exceptional talents and hard work have been rewarded. 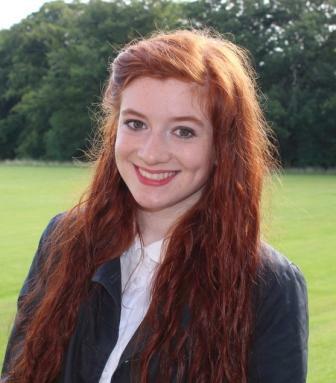 In another outstanding achievement, Ciara Baxendale has been awarded a place at RADA, beating thousands of applicants. 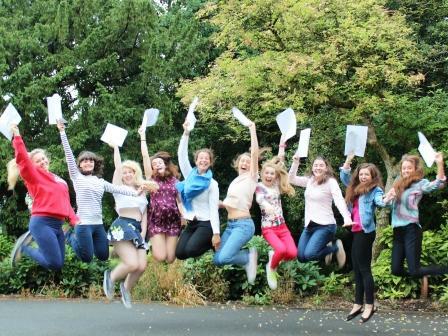 Across the whole range of subjects, Westholme students have shone out. 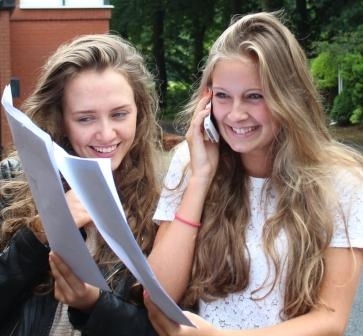 The pass rate was 100% in 23 subjects and 9% of grades were at the very top A* level, equalling last year’s performance. To gain this grade, candidates have to score 95% or more in all their examination papers. 89% of all grades were A* – C, the top grades which ensure university admission. This has been key in ensuring that all of our pupils have secured a university place in line with their aspirations. A stunning 82% of the cohort have places in their first choice of university and 9% in their second. 100% of those who applied for a place in the Russell Group universities are indeed destined to go there. These statistics highlight what is important; that at Westholme we pave the way for each individual’s future in line with their personal aspirations. 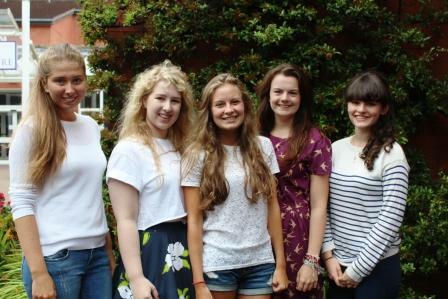 In a wide range of nine subjects, we have had 100% A* – B grades, which is particularly pleasing. This included French, Spanish and German, demonstrating Westholme’s strength in modern languages, which employers value so highly. Against a backdrop of a continued national fall in those taking French and German, Westholmers have yet another advantage! Ruth Scott is about to start her Law degree at Nottingham University after gaining three A*s, two As and a B in her A levels. 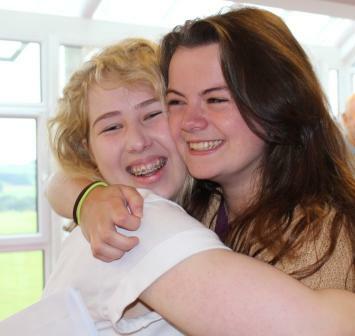 Having been at Westholme since Year 7, Ruth credits her success to the supportive teaching staff saying that “they were always there when needed, and were a huge help during my university application process”. 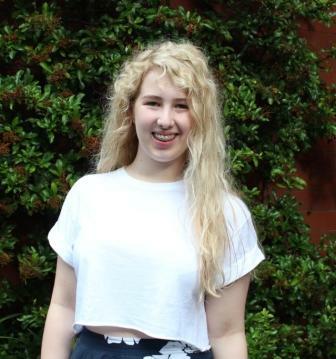 Having achieved an A* and two As in her A levels, including full marks in one of her History papers, Gabrielle is heading for Durham University to read Theology. Having chosen this course, she will have the opportunity to spend one year of her studies in either Europe or the USA. 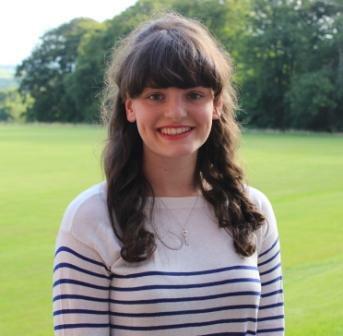 During her time at Westholme, Gabrielle has enjoyed many highlights. 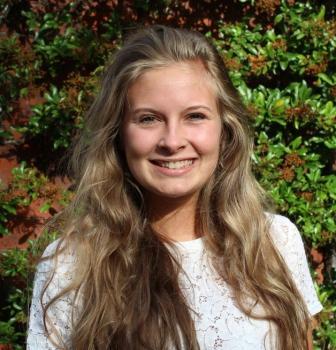 These include the Tanzania expedition, performing on the Westholme stage and of course, her excellent A level results! 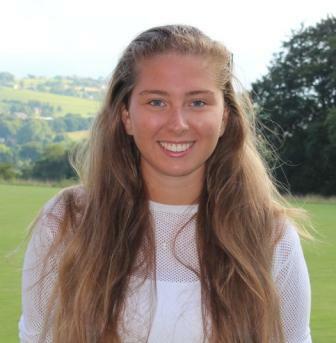 When asked to sum up her Westholme experience, Gabrielle simply said “amazing”. Summer Kirkham achieved three As and a B in her A levels and is going on to study Spanish and French at St Andrew’s University. She hopes to pursue a career in Business and Hotel Management and would like to travel and work abroad. Summer was encouraged by her Principal to have confidence in her ability and to apply to top universities due to her consistently outstanding academic results. She attributes her exam success to the excellent teaching and staff support at Westholme, highlighting that hard work and revision is vital right from Year 7. “My trips to Tanzania and Beijing have enriched my school experience and broadened my horizons for the future. I have thoroughly enjoyed my responsibility as House Captain which called upon my leadership and organisational skills. This will stand me in good stead for the future. 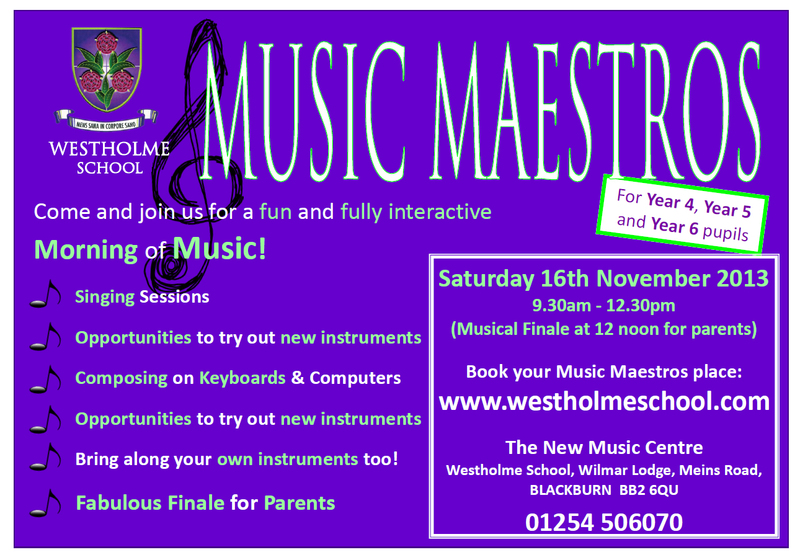 In one word, Westholme is life-changing”. Sophie Ward scooped an A* and three As in her A levels and is about to start her degree in Bio Medical Science at The Queen’s College, Oxford. 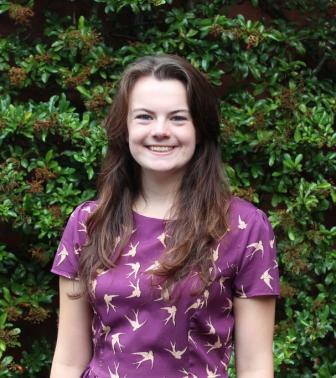 “I have been supported by my teachers every step of the way and feel that Westholme has enhanced my qualities. My standout moment was addressing the whole school as Deputy Head Girl at prizegiving. I would not be where I am now without Westholme, it is unbeatable”. After gaining two A*s and two As in her A level results, Emily Richardson has secured a place at Emmanuel College, Cambridge, to study Geography. Of Westholme, Emily states winning the EMICA Scholarship Award for Geography was one of the main highlights during her time at school. She was stunned to receive such an accolade for doing something she enjoys so much.